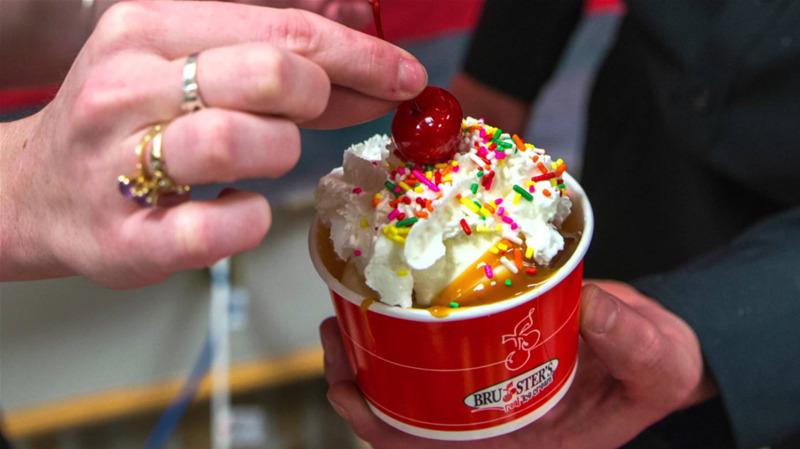 Whether you’re treating yourself, or someone you love, Bruster’s has more than 140 recipes with smooth ice cream made from real ingredients and loaded with cookies, candies and other sweet goodies. 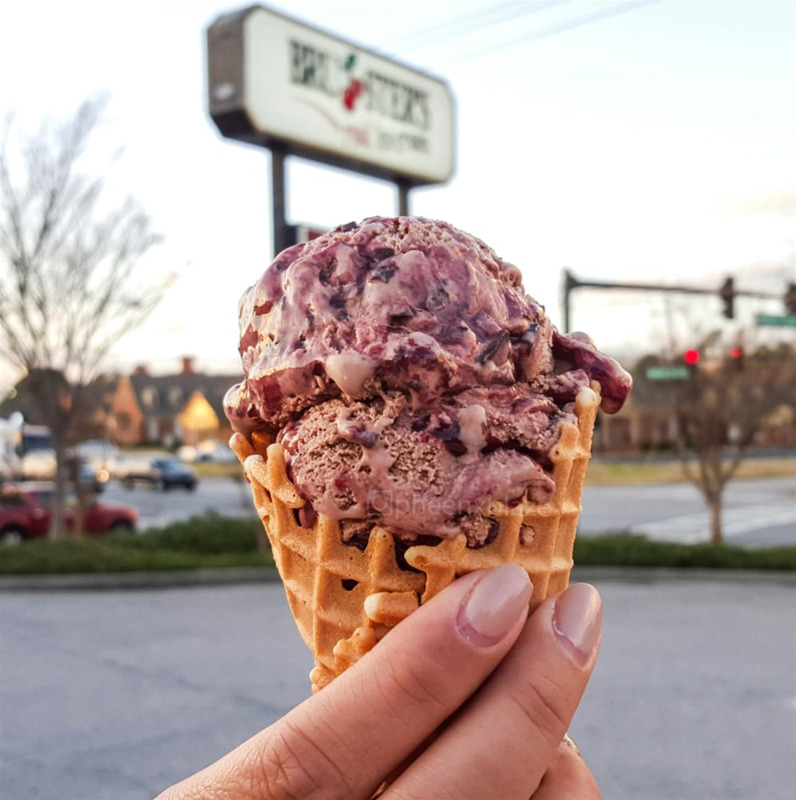 And because every generous scoop is made in-house — just a few steps from the counter where it’s served — it always tastes fresh. 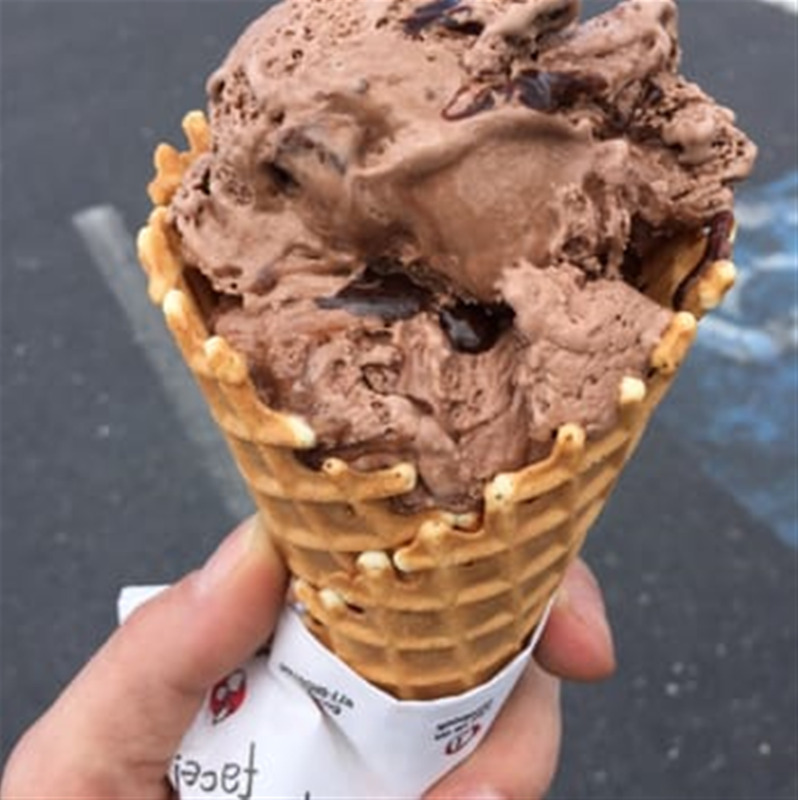 At any given time, we serve up to 24 flavors of ice cream, yogurt, sorbet, sherbet and Italian ices. 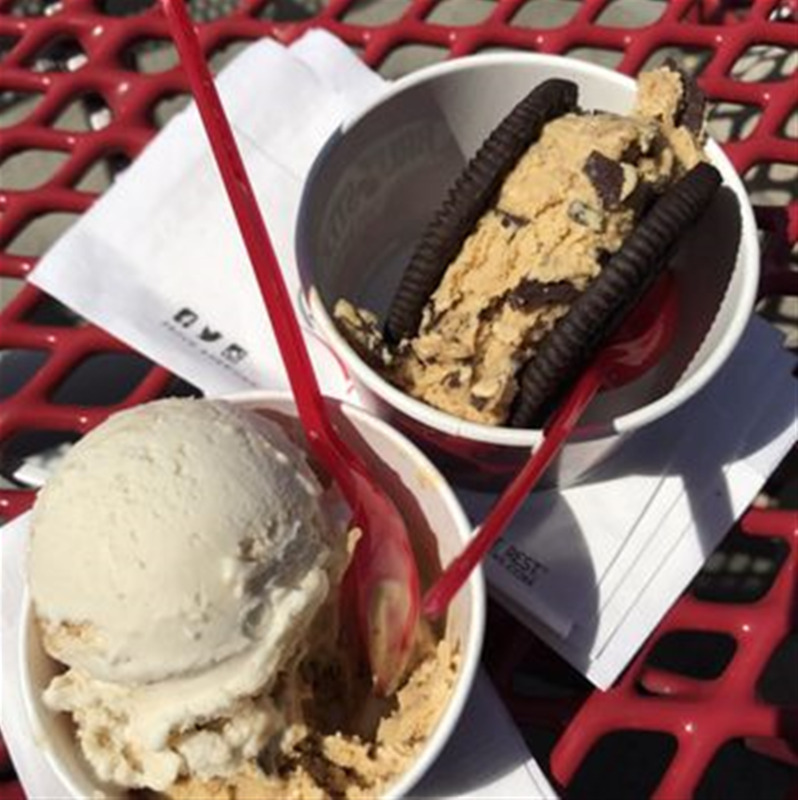 If you tell us your favorite flavor, we’ll send you a text or email when it is available.